Dedicated to individuals with hearing loss. 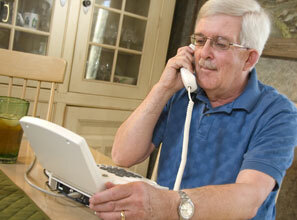 Hamilton CapTel is provided by Hamilton Relay, a pioneer of telecommunications relay services (TRS). Since 1991, Hamilton Relay has been dedicated to serving individuals who are deaf, hard of hearing, deaf-blind or have difficulty speaking. Hamilton Relay is a division of Hamilton Telecommunications, a diversified communications and technology service provider based in Aurora, Nebraska. Established in 1901 as a small regional telephone company, Hamilton Telecommunications has grown to not only provide local telephone service and relay services, but also provides Internet service, local telephone service, data center services, information systems, business-class Ethernet and digital IPTV for its customers. Direct from the heart of the Midwest, Hamilton continues a proud tradition of quality, reliability, innovation and unmatched customer care. If you’ve ever missed out on what was said during a telephone call, Hamilton CapTel has a great solution for you – it’s called captioned telephone. Now you can see what they say, listening and reading word-for-word captions of everything said on the telephone. 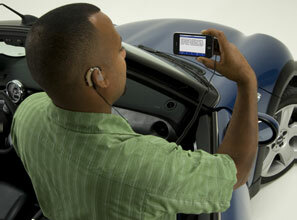 Designed exclusively for individuals with hearing loss, Hamilton CapTel is available at home, at work and on the go. 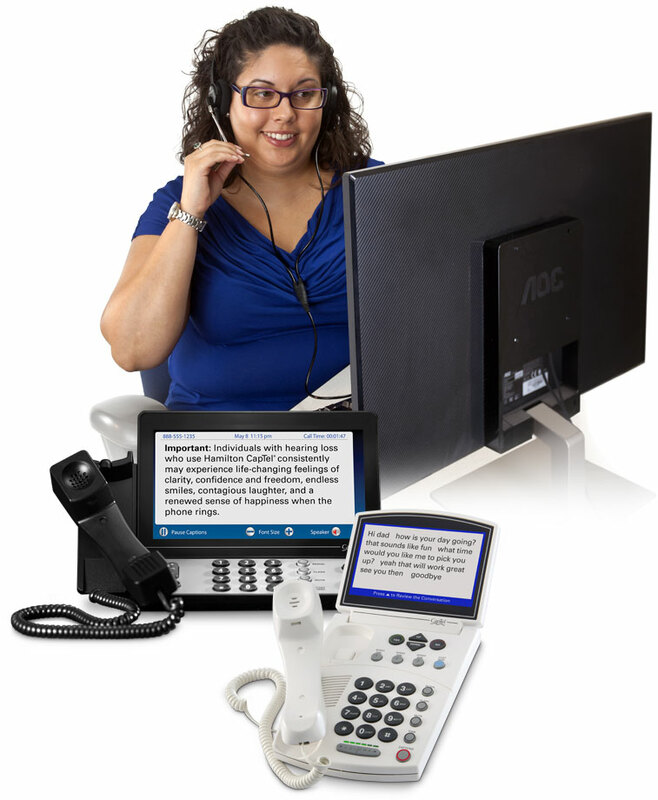 Hamilton Relay makes it possible for individuals who are deaf, hard of hearing, deaf-blind or have difficulty speaking to make and receive telephone calls. Relay calls are simple – just dial 711 and you will be connected with a highly trained Communication Assistant (CA) that will facilitate your call. There are no restrictions or time limits on any call and Hamilton Relay is available 24/7/365.